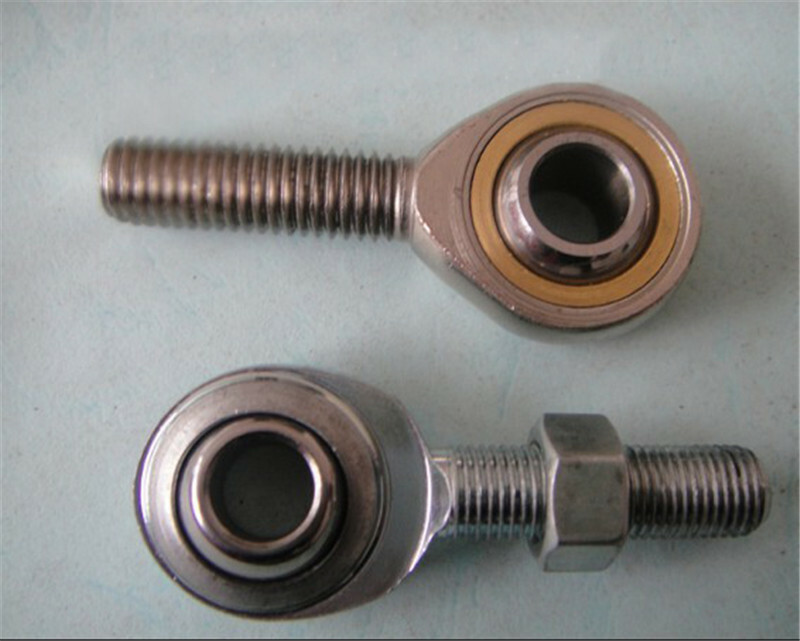 It is assemblied by Ratchet wrench for turnbuckle RT-Mxx and DIN 1478 turnbuckles version TBM. a. 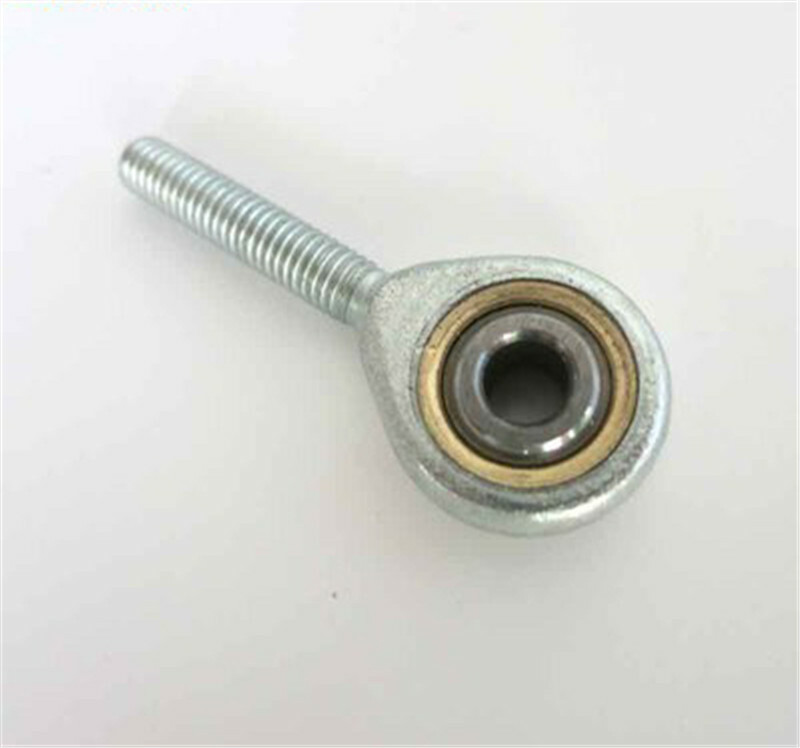 This material of turnbuckle DIN 1478 is Q235 or Q345B steel. Ratchet wrench is forged steel with heat treatment. b. 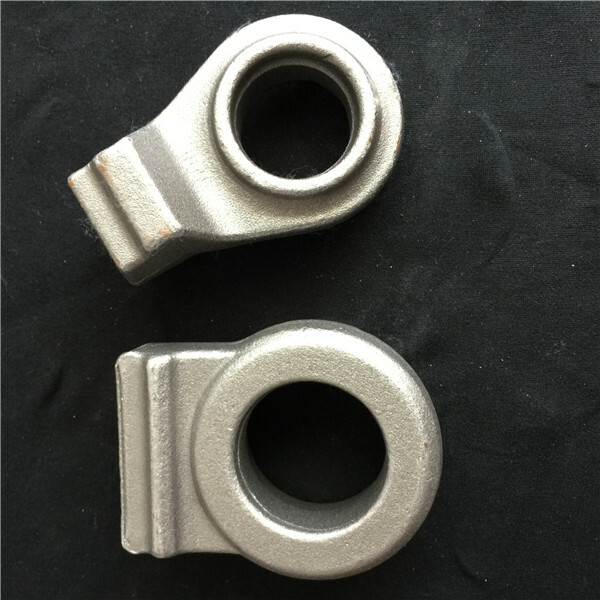 Two end fittings is availabe in forged hooks, eyes, jaws, clevis, rod ball ends etc. 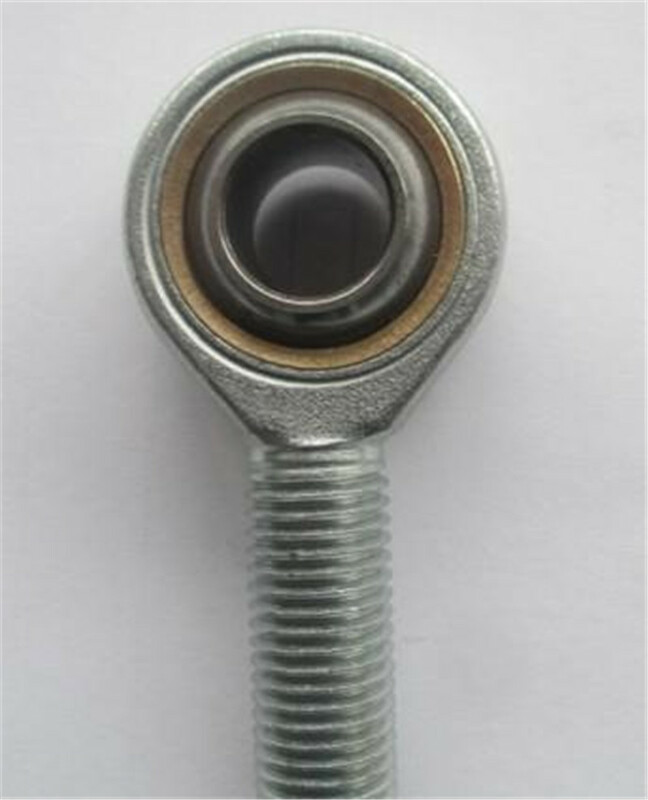 Looking for ideal Spherical Rod End Manufacturer & supplier ? We have a wide selection at great prices to help you get creative. 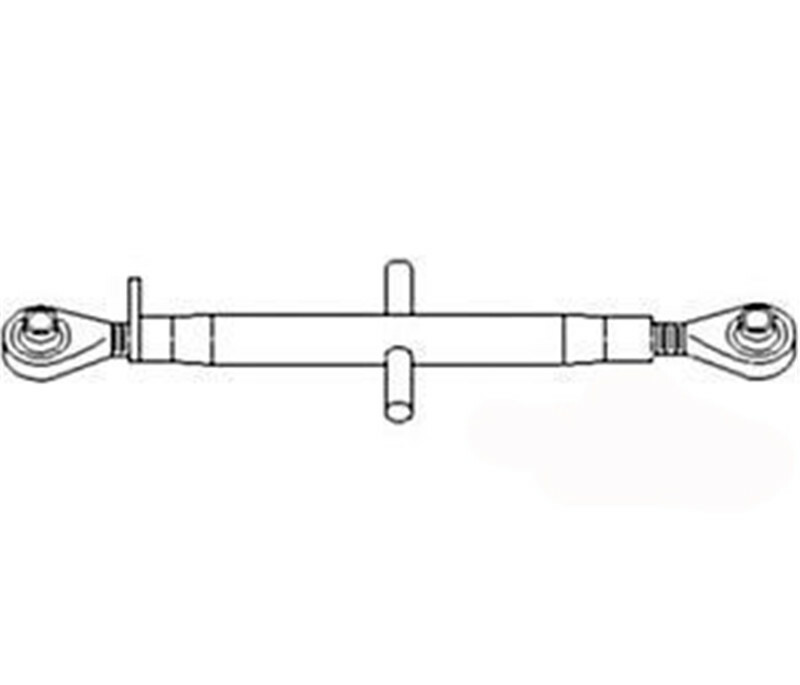 All the Front Axle Tie Drag Links are quality guaranteed. 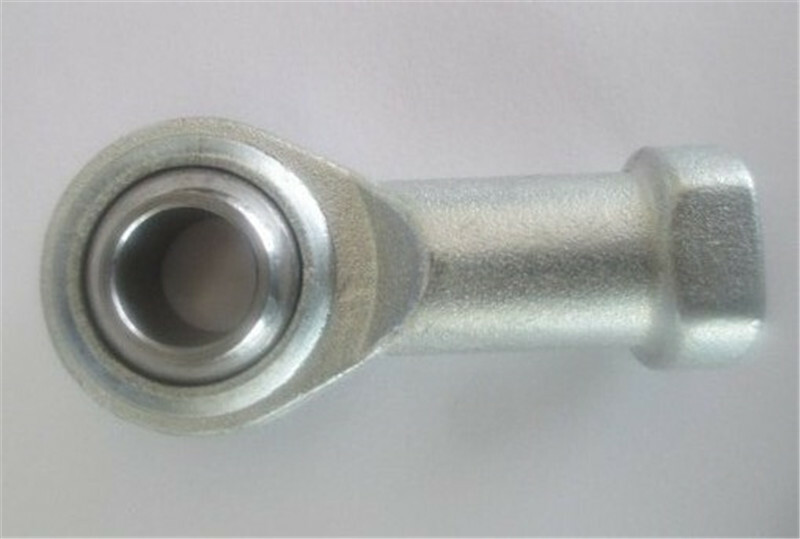 We are China Origin Factory of Tractor Linkage Parts. If you have any question, please feel free to contact us.